Ginger is using Smore newsletters to spread the word online. Get Your Sweats On, Grab A Drink & Notebook! WELCOME! 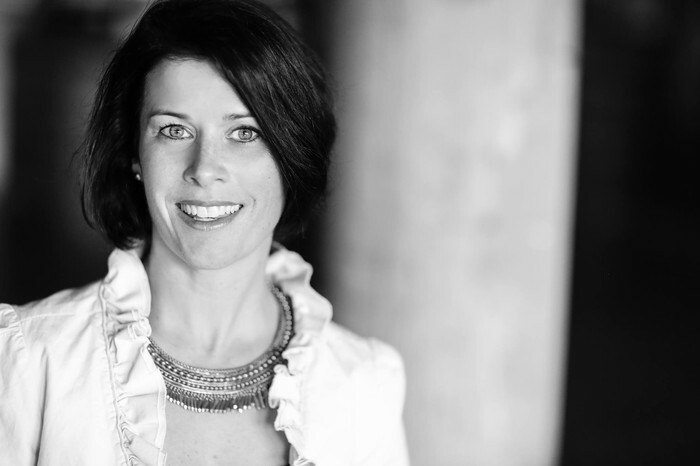 I Can't Wait to Help You Launch Your Business! 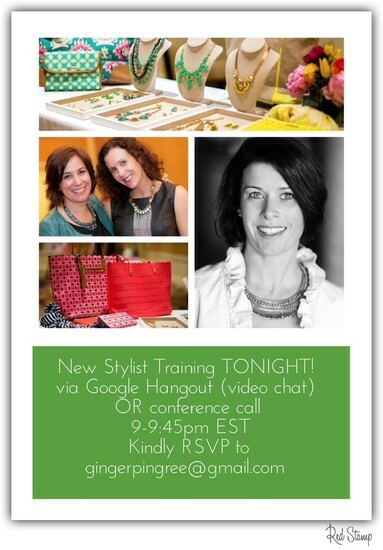 I'm excited for tonight's New Stylist Training call, which will be a 30 min chat, followed by 15 minutes of Q&A. So I am best prepared for you and we are not delayed in started, BE SURE TO RSVP to gingerpingree@gmail.com by 6pm this evening. *Note that you can get a new gmail account that you can use just for this if you want! 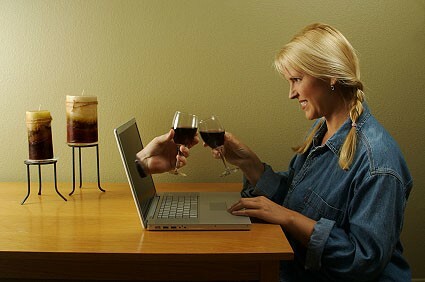 I will "invite" you to the Hangout at 9:00, so watch your email. The audio quality can be a little funky, as I will be video chatting, so I encourage Google Hangout, if possible.